'Is it a tart, or is it a pie? Is it savoury, or is it sweet? 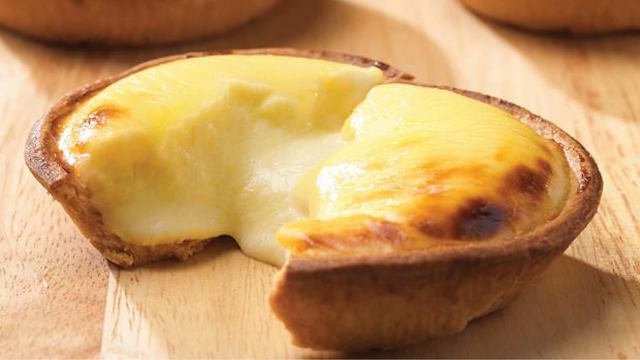 We have no idea, but word on the street is that cheese tarts are one of the biggest snack trends to descend on this planet. Read more from Urban Walkabout!